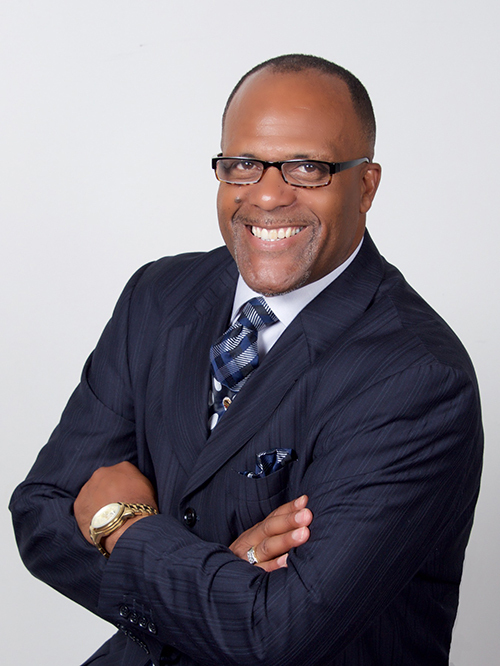 Pastor Jack Miller is the founder and senior pastor of Abundant Life Christian Center in Newark, Delaware. Knowing the call that God had on his life as a young man, Pastor Jack completed ministerial training and earned his ordination in preparation for leading a church to carry out the vision that was instilled in him. Established on principles of excellence, ALCC is a ministry with a known reputation of teaching the Word of God in a manner that reaches the heart of people. The congregation continues to grow as the word is ministered to families from a variety of backgrounds and ethnicities. Today, Pastor Jack and his wife of more than 36 years, Teresa, oversee a host of ministries, auxiliaries and fellowships. Pastor Jack has a heart for people and a strong desire to see lives changed which leads him to teach the word of God with simplicity and under the anointing of God. His unique messages are always taught in a practical manner so that hearers can effectively apply the Word of God to their life. As a teacher, Pastor Jack demonstrates through his faith-based teachings and thorough knowledge of the Word, the revelation message of God’s plan for the believer. Pastor Jack and his wife, Teresa, are blessed with two adult children and two grandchildren: son Jackie, Jr. along with his wife Joann, granddaughter Jordyn, grandson Josiah and daughter Sharice, all of whom are serving in the ministry. 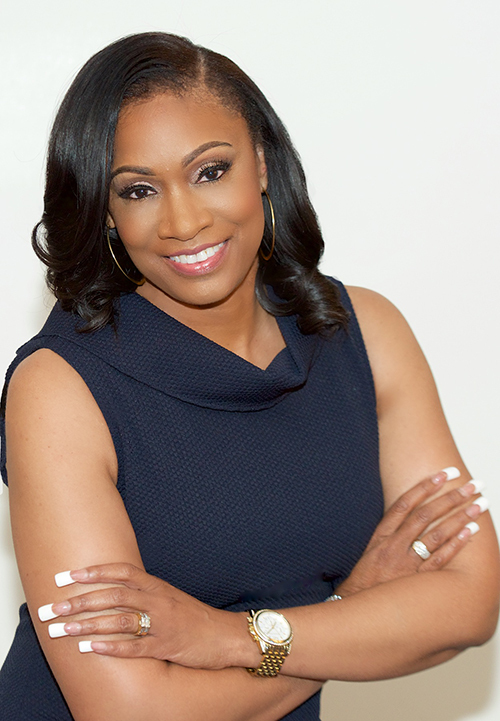 Minister Teresa Miller is the wife of Pastor Jack Miller and mother of son Jackie, Jr., wife – Joann, grandmother of Jordyn and Josiah and daughter Sharice. Teresa’s passion is ministering to pregnant teenage girls and young adult women. She serves as an adopted mother to those in need and assists young, pregnant mothers throughout their pregnancy. When they become young mothers, Teresa continues to nurture and teach these young mothers the proper techniques and behaviors for their new roles. Not only is she an example of a woman of God, she helps to restore women into becoming the women that God called them to be. Through her ministry, she instills hope and confidence in women of all ages, reminding them that they are fearfully and wonderfully made. After becoming ordained in ministry, Teresa launched Women of Abundance in 2005, a ministry whose main purpose is to strengthen women through the teaching of the Word of God, equipping them to carry out their God-given purpose, thus, becoming women who are faithful, fruitful, and fulfilled in every area of life.